Take a look out the window, and if you are close to a road you will definitely see a Volkswagen Golf before long. The Golf is a true legend on the roads, especially in Quebec where our European-inspired culture appreciates its dynamic driving, its agility, its style and its refinement. There are several hatchbacks on the market, but none offer the driving dynamics and feel of a 2018 Volkswagen Golf. 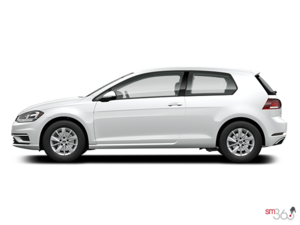 Offered from $ 19,595, the Volkswagen Golf is offered in several versions including a 100% electric model called e-Golf ($ 36,355 before government rebates) and of course the Golf R and GTI. For this article, however, we will focus on the three and five-door Golf versions. Under the hood of the 2018 Volkswagen Golf, we find another exclusivity in the segment, the only turbocharged engine offered as standard in a model under $ 20,000. It's a 170-horsepower four-cylinder turbo with 184 lb-ft of torque when you opt for the manual gearbox, and 199 lb-ft of torque when you opt for the TipTronic six-speed automatic transmission. A quick comparison with the rest of the segment will tell you that the VW Golf, besides being the only one to offer a standard turbo in its segment, also offers more power than its rivals by far. This engine delivers absolutely impressive performance at all speeds and in all situations. With the engine in question, we get a car that is alive whether it is acceleration or recovery in addition to providing outstanding comfort and a complete silence. When we are in the new 2018 Volkswagen Golf, we are always amazed at how strong this car looks. Indeed, there is virtually no vibration and the management reacts immediately to our requests. 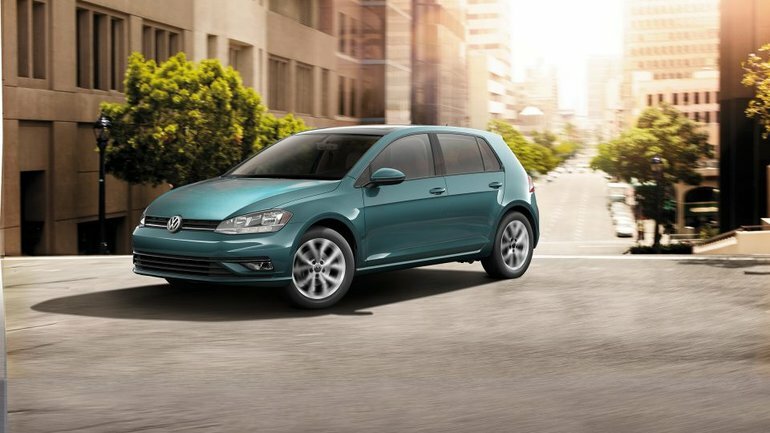 Come discover why the 2018 Volkswagen Golf is so popular today at Centre-Ville Volkswagen!